Urinal for wall mounting, with flush free function. Supplied with vandal resistant cover for concealed fixing. 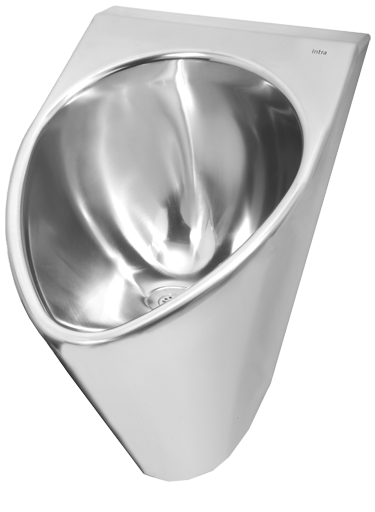 Supplied complete with flush free waste unit, optional 32 or 40 mm outlet dimension and fixing bracket.